Yay! 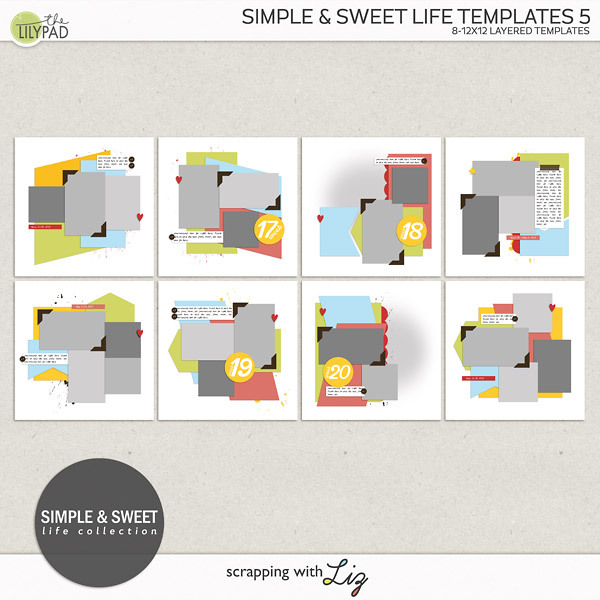 Build Your Own Collab is here! Pick your favorite pieces to build your personal collection. 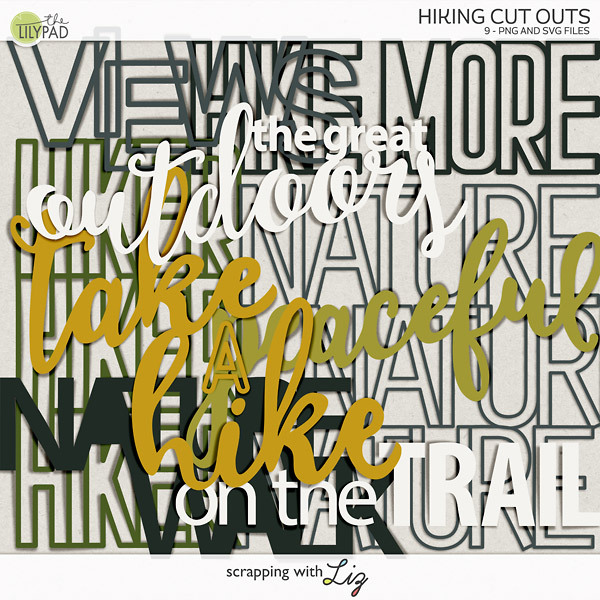 It is all a minimum 20% off through Sunday June 5, 2016. Here are Liz's contributions. 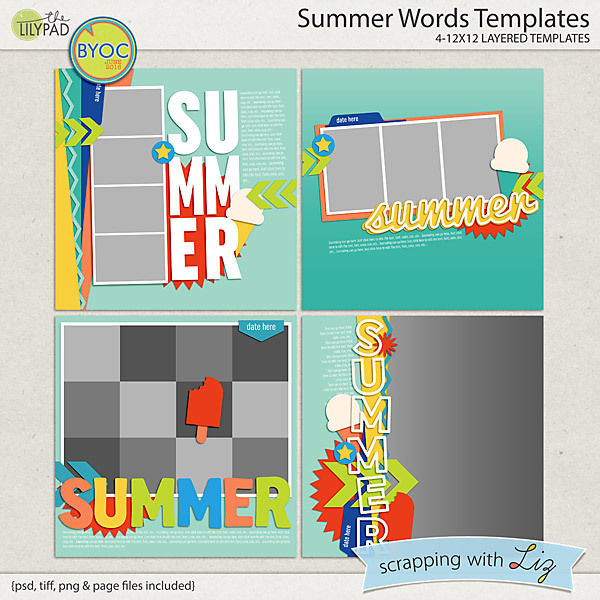 First up is Summer Words Templates, which have some bold "Summer" titles in solid and cutout letters. Next is Sun and Wave Templates, which have some really fun clipping masks that make sun shapes, and lots of different water wave shapes. 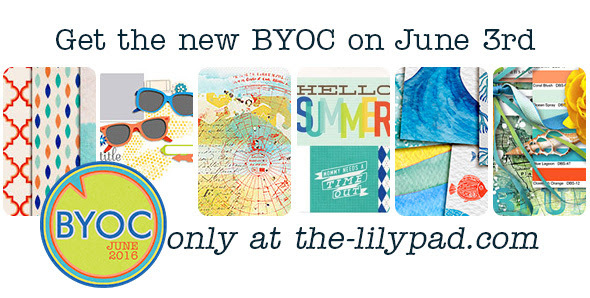 These are perfect for the beach or the pool or the lake! 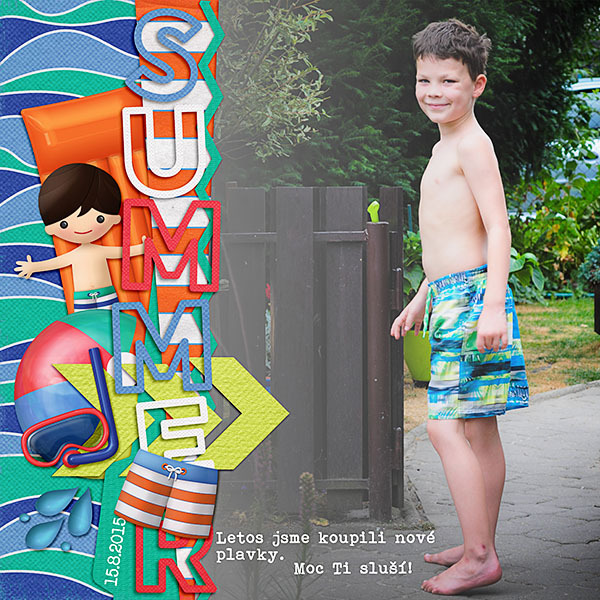 Here is a Summer Words Templates page by Dagi. 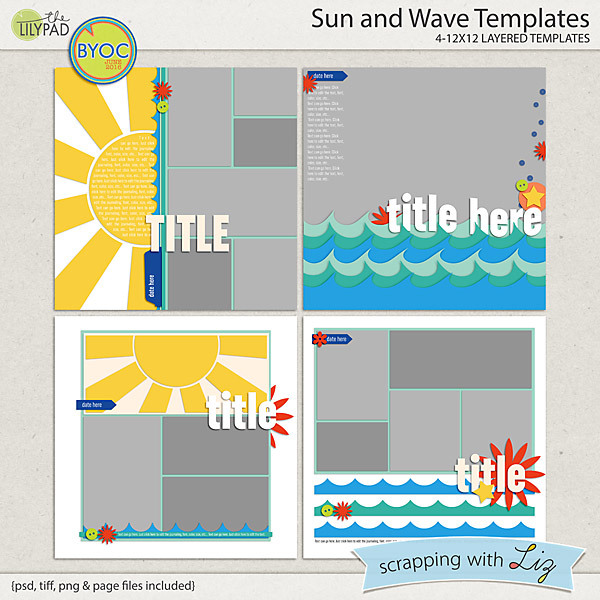 And a Sun and Wave Templates page by Katya. The winner from Wednesday's giveaway is Annette. Congratulations!